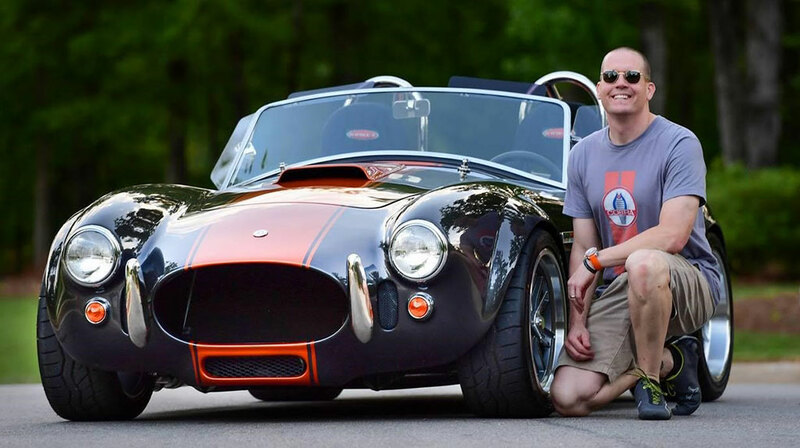 In our latest TREMEC user spotlight, we take a look at Scott Spencer and his home-built Factory Five Racing Cobra replica. Factory Five Racing is a company that enables enthusiasts to build cars with component car kits. 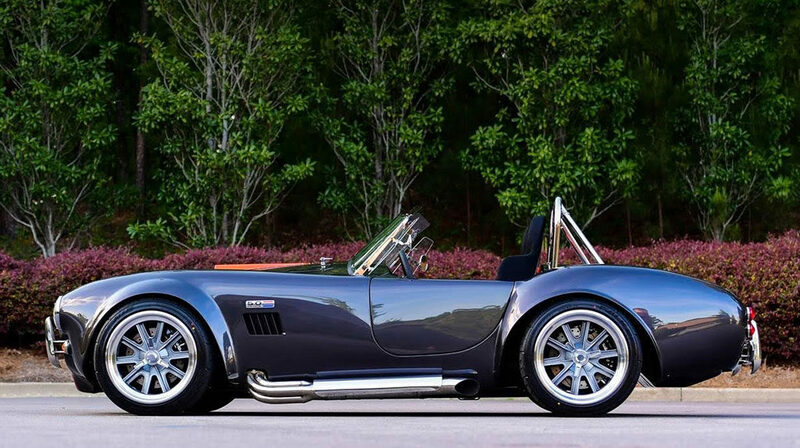 One of their most popular is the Factory Five Mk4 Roadster, which is a reproduction of the legendary 427 Cobra. This kit combines classic looks with modern technology, parts and materials. 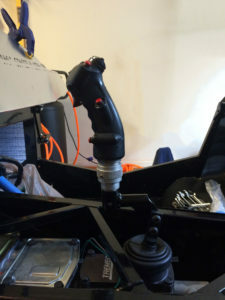 As a special touch and tribute to his late father, Scott used the control stick handle from his father’s T-38 supersonic jet as the shifter handle for his TREMEC TKO 5-speed. In May 2016, Scott took delivery of his Mk4 kit to build a car that he could enjoy mainly as a street cruiser, with the occasional trip to an autocross event. To motivate the Mk4 roadster, Scott chose a new 435-horsepower 5.0L Coyote V-8 crate engine from Ford Racing. Backing up the Coyote is a TREMEC TKO five-speed from Forte’s Parts Connection. The interior is all business in the roadster, allowing for a purer, distraction-free driving experience. His selection of the TKO 5-speed was due to TREMEC’s reputation inside the Factory Five community. And Scott’s “build mentor” had done an identical project and had used the TREMEC Gear Ratio Selector to figure out which TREMEC would be best, so the same data was incorporated for Scott’s build. The size of the transmission and gear ratios fit both the Mk4 Roadster’s body and Coyote V-8 perfectly. Scott’s Factory Five Mk4 roadster is powered by a Ford Racing 5.0L Coyote crate engine, backed by a TREMEC TKO 5-speed connected to the IRS subframe bushing support system from a 2015 Mustang.